Christmas might still be a little way off yet, but as the festive season is our busiest, we start planning months ahead. 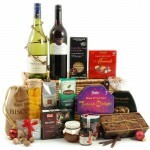 That means we’ve finalised our exciting range of Christmas hampers for 2011. 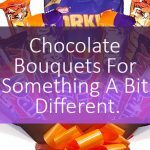 This is your first chance to take a look. 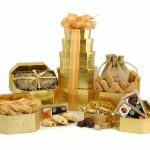 With prices ranging from under £20 for our Christmas Cracker hamper, right up to £260 for our top-of-the-range, most luxurious Majestic hamper, there’s a Christmas hamper to suit every budget. There’s one for every taste too, from the Christmas Sparkle, our elegant wicker hamper which includes a bottle of delicious bubbles, to specialist hampers like our gluten free Christmas Goody Box. 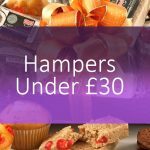 With over 20 Christmas hampers available, you’ll want to take time finding exactly the right one for friends, family, colleagues – as well as anyone else you want to send a hamper to this year. 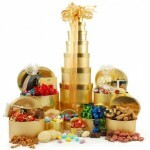 Of course, all our Christmas hampers come beautifully presented in a variety of packaging. 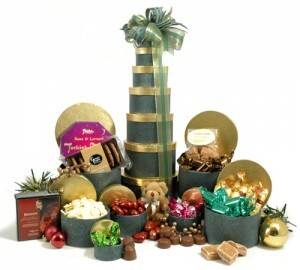 Many come in traditional wicker baskets, others in tasteful boxes and some in more unusual and innovative packages, like our Christmas Tower. 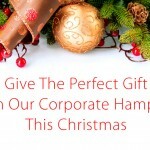 Our range of luxury Christmas hampers for 2011 is available to view and buy on our website now. 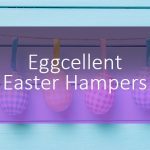 Of course, if your thoughts won’t turn to Christmas for a few weeks yet, you can buy closer to the date and we’ll make sure you have your hamper in good time. 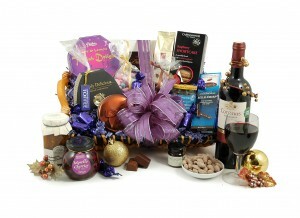 But our popular hampers do sometimes sell out, so don’t leave it right until the last minute either! 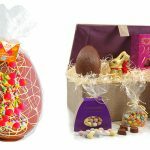 Previous Article Outrageous and unusual hampers: from £25k to adults only!